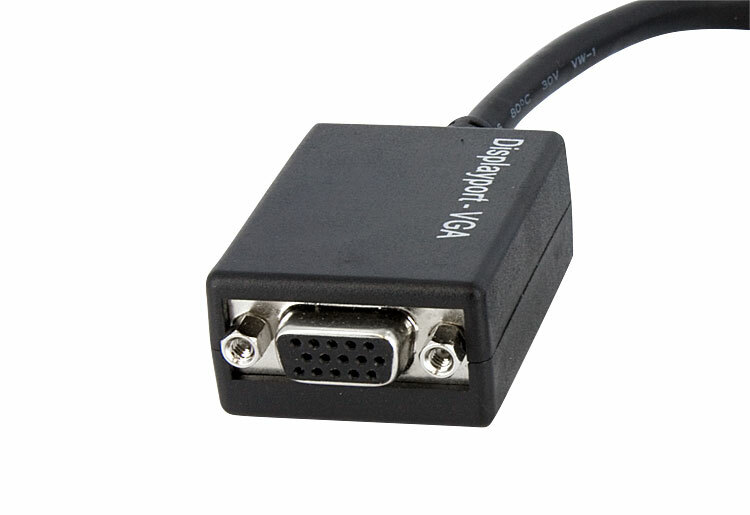 Connect a VGA monitor to a DisplayPort-equipped PC. 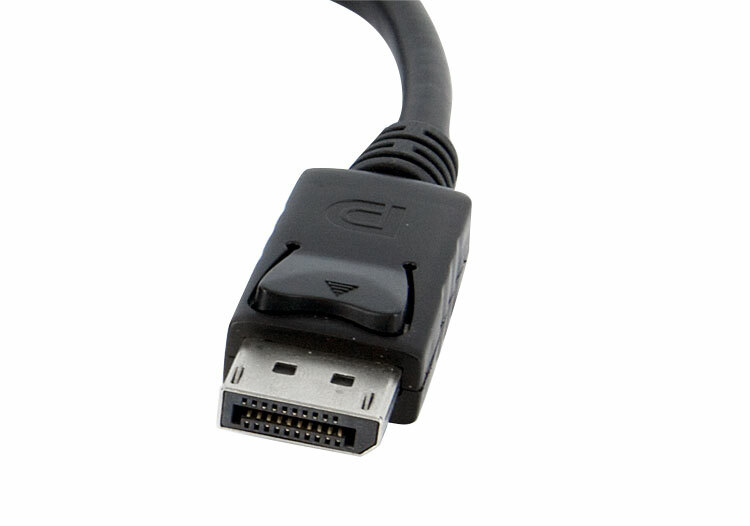 The DP2VGA2 DisplayPort VGA Adapter Cable offers a cost-effective DisplayPort to VGA connection, letting you connect a VGA computer monitor to a DisplayPort video card/output, saving the expense of upgrading the monitor for compatibility. Supporting PC resolutions of up to 1920x1200 and HDTV resolutions up to 1080p, this high-quality adapter offers crystal clear picture clarity. This simple Plug and Play adapter features a pure hardware design meaning that no software or drivers are required to use it. 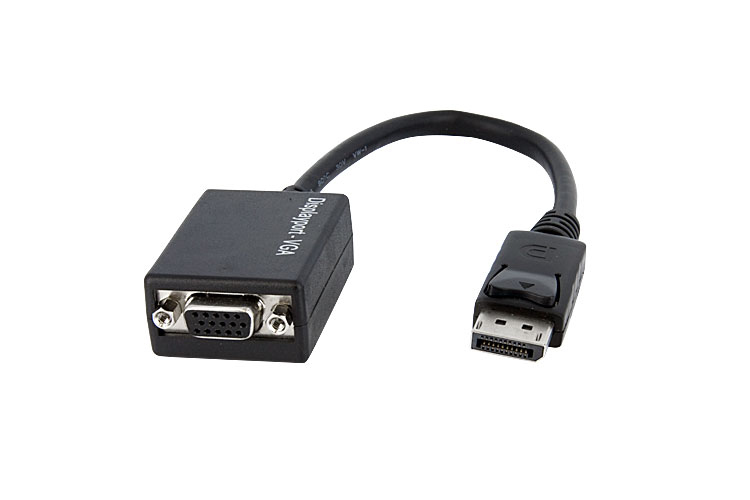 Simply connect the adapter to your DisplayPort video source, and plug your VGA cable into your monitor. 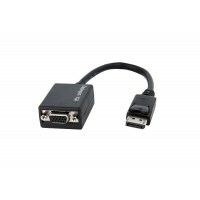 StarTech.com offers a full selection of DisplayPort and Mini DisplayPort adapters and cables making the technology easy to use with your new DisplayPort equipped PC or Mac. Backed by a StarTech.com 1 year warranty and free lifetime technical support.